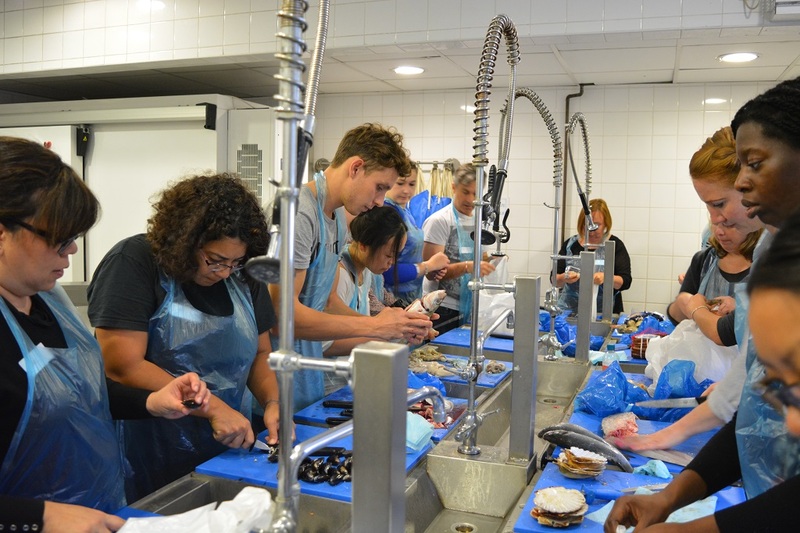 The Seafood School at Billingsgate is a newcomer and the CEO, CJ Jackson is unusual, as a woman working in this male dominated environment. The school was established nearly 20 years ago and is a charity founded by Fishmongers’ Company (one of the great 12 liveries in the City), City of London Corporation and the London Fish Merchants Association. 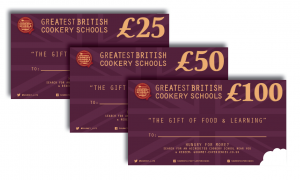 Based above the market, the school delivers a wide range of courses to the food industry and food lovers – the market is their 4th classroom and many courses include an escorted market visit.